Hey everyone, I just knew that Thesis 2.0 will be released on Oct. 1st, 2012. I personally have’t seen it or even touch it yet, and can’t wait to get my hands on it. I know Thesis 2.0 got a total new code, and it has new awesome features that will rock your blog. For the last two years we are saying the same thing, and Thesis 2.0 never show up! Maybe you don’t believe me, but well.. This time it’s official! Read my Thesis 2.0 review. Thesis 2.0 will be released in a week from now, on Oct. 1st, 2012. 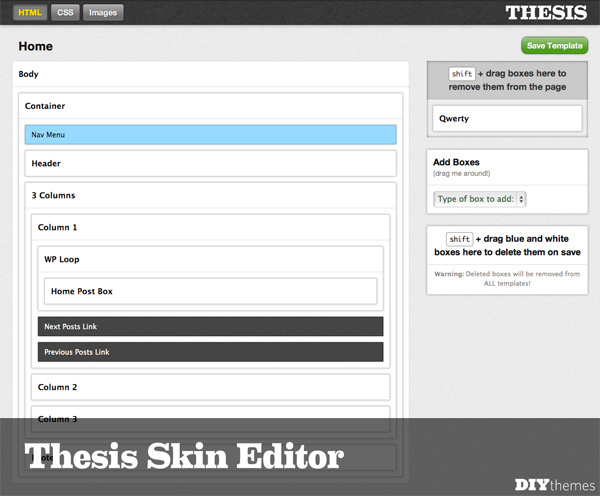 With Thesis 2.0, everyone from novices to experts will interact with Skins through the Thesis Skin Editor, an amazing new visual environment for building templates and managing your design. With Thesis Boxes, you will always be able to add precisely the piece you need, when you need it, and where you want it. Thesis Packages will allow you to deploy the most complicated CSS without writing any code. Chris Pearson states that Thesis security will increase due to Thesis 2.0, the new theme has no “theme files” that can be targeted by Hackers. So you can think of it as a data-driven theme instead of file-driven. Once Thesis 2.0 arrives, its price structure will change, basically the price will increase from $164 to $197 (that’s a $33 increase in Thesis 2.0 price), so if you don’t have Thesis Theme yet, or you have a personal option, then make sure to get it right now and upgrade to the developer option, by acting now you will be able to upgrade for free -next week- when version 2.0 comes out. If you have thesis developer option, then you are good. If you have thesis personal option, then upgrade to developer option now. If you don’t have thesis at all, then buy it. If you’re already a Thesis customer and own the Developer’s Option, you don’t need to do anything. When we switch our pricing structure, you’ll be grandfathered into the maximum benefits package. If you currently own a Thesis Personal option, you’ll still get Thesis 2.0 for free. 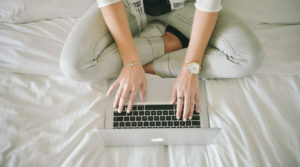 However, if you wish to get the maximum benefits package for Thesis 2, you’ll need to upgrade to a Developer’s Option before we change our pricing structure. Right now, the cost to upgrade is only $77; after we change our structure, this cost is going to rise. Therefore, if you want the maximum Thesis 2 benefits at the lowest possible price, you should upgrade to a Developer’s Option as soon as possible. Don’t know what is Thesis Theme? Read my thesis theme review. I am also working on a secret project based on Thesis Theme, don’t get excited! I won’t share details at this point! all what I can say it’s a completely new idea, and it will blow your mind, so keep watching the blog for more details! Hi Hesham, Are you going to update BlogSkin? Let me know when. Thanks. Yes , here is a link for you: Announcing Thesis 2.0. Very exciting Hesham. I do have the developer option's now. Any way thanks for the heads up. Was about to email you on the update with my blog but will wait for your email. Exciting news!! 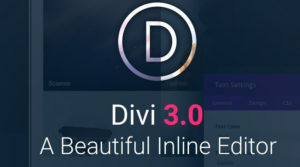 Hey DiTesco, I just read the announcement on the diythemes.com blog, from what I see Thesis 2.0 looks great, but will have to do some work to upgrade the skins as I expected. They might financially benefit if they impose a new pricing model, but eventually loss reputation, just like vBulletin is loosing it to XenForo. Just my 2 cents :) Oh!! BTW, are you going to update BlogSkin when Thesis 2 comes out (if incompatibilities occur)? 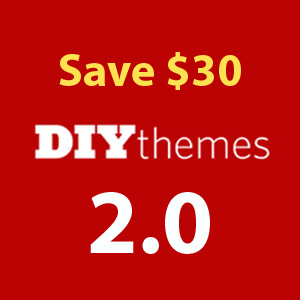 It's all declared today in the diythemes.com blog. Yes of course, once I get my hands on the 2.0 I will be working on upgrading the skins, at least the main 4 skins that has an options page. However, not sure how much time it will take. Hey Hesham, first of all i would like to thank you for sharing this news of Thesis 2.0 release. i was thinking to change my Blog's theme for the past few months and now the Thesis 2.0 is about to roll out and hopefully gonna rock with the amazing features then i cant wait to have it for my blog. Well.. I hope so, however I am not sure if they will charge extra for the upgrade, no official state about this, so will have to wait and see! I am sorry for the confusion, I didn't mean it at all, but the whole thing is confusing.. really! Anyways, it's a week from now and we all will know! You will get the theme for free. You do not need to upgrade from the personal license. The reason for the push to upgrade is, if you upgrade now to a developer, you will save money. If you have a personal license and want to upgrade now, it'll cost $77. But if you want to upgrade to developer after the 2.0 launch, it'll cost more money. But you do NOT need to upgrade to get the 2.0 theme if you already have a developer license. Hope that's clear? 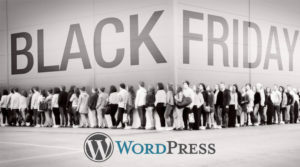 Hi Hesham, I have not heard about Thesis earlier.So i am pretty much excited as well as confused at the same time.The reason is i am thinking that will this theme be as efficient as WordPress themes?? or it is the part of it itself?? 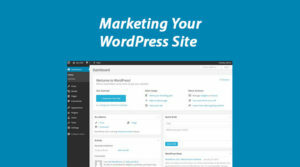 It's not part of WordPress, it's a framework theme for WordPress. Thanks for scratching the rust from my mind Hesham :) Is it adaptive to any platform then?? I mean if it is opened on different browsers then will it works same just like any other browser?I know a blog(not to mention) which has problem loading in Opera but on rest browsers its working fine.